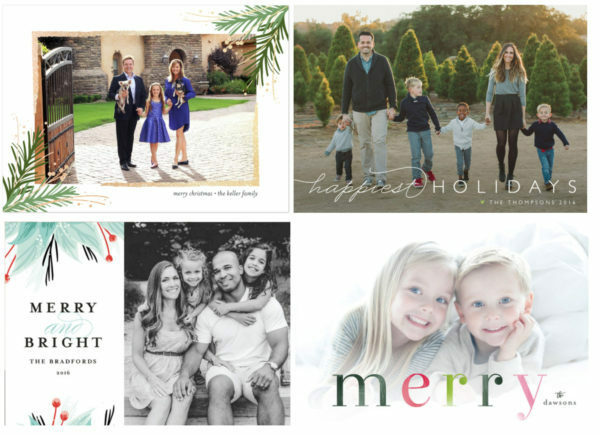 From the thick, high-quality card stock to numerous options for customization, Minted has an impressive choice of designs for your holiday cards. We especially love the shimmery, foil-pressed designs for an extra luxe look. Haven’t done your pictures yet? Get them scheduled and check out our tips on how to style your best picture yet. Snap to it — there’s only 39 days until Christmas!